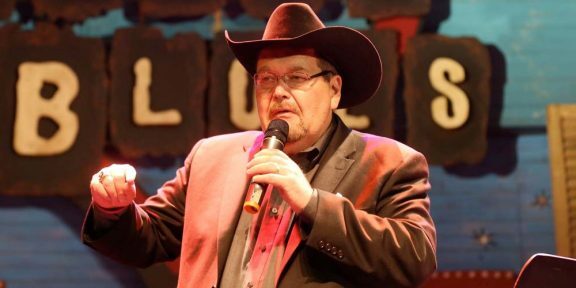 On his Twitter, WWE Hall of Famer Jim Ross addressed the many questions he received about Jerry “The King” Lawler being at the Night of Champions pay-per-view tonight to do ringside commentary. “For Last time, King will NOT be @ NOC PPV. He had a HEART ATTACK Mon. Ask ur parents 2 explain,” he wrote. But he then said that Michael Cole won’t be going solo obviously although he stopped short of revealing who will be his broadcast partner in King’s absence. “I Suggest u watch,” Ross wrote. 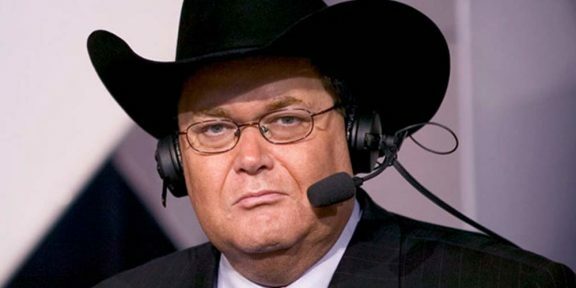 It’s interesting to note that reports are that JR is in Boston and most likely will fill in for Lawler.